Anxious about visiting the dentist? Don’t be, Cherrybank is here to help! 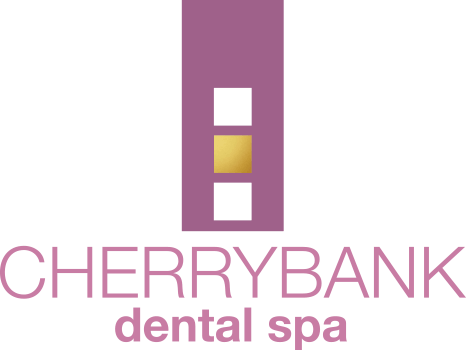 Here at Cherrybank Dental Spa in Perth, Scotland, we have over 26 years of dental experience and have helped OVER 3000 patients that would describe themselves as anxious patients, nervous patients or have a dental phobia (phobia of the dentist) – to achieve the smile they want. We have experience in helping the most nervous of patients past their concerns by being sympathetic, caring, and very, very gentle. 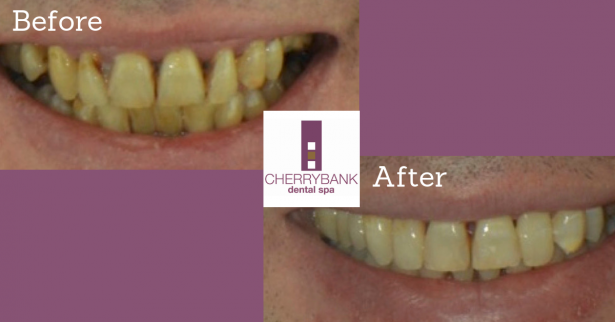 We have patients who travel from all over the UK for their treatment at CherryBank Dental Spa due to our safe, proven and modern techniques. 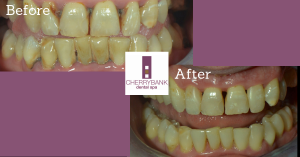 “It had taken me quite a number of years to build up the courage to return to a dentist after having some bad experiences previously, however, I did not have any issues at all at Cherrybank. You might be interested to know that the practice was set up from the start with nervous patients in mind. Dr. Elaine Halley, had received a bad dental experience as a child, and so all the internal systems have been set up to make sure this never happens at Cherrybank. We regularly treat people who have not visited the dentist for many years, and feel they are a “hopeless case”. In so many cases it is not as bad as you think – there is no need to feel embarrassed. We’re professionals so we understand, we do not judge and we will have seen worse. The relief of knowing can be a heavy burden lifted. At the beginning of your experience with Cherrybank, we appoint one of our Treatment Co-ordinators to be your advocate. They will be your point of contact and can explain anything in detail, and in layman’s terms in an office environment ie. not in the dental chair.